This blog entry is not just to share the stuff I bought for this day but to justify why I need to buy the stuff I bought. Why do I need to do this? Well, I've been talking to my blogger friends about saving up money and we've told each other to NEVER buy anything not necessary. For example, do not buy a pink shade of a lipstick if you haven't finished all your pink shades. We've talked about how we still got lots of unopened makeup just because we purchased them and forgot to use them. My makeup drawer is kind of a mess. Too much eye products I don't even use actually. Penshoppe FlipFlops - I bought this cute pin-up designed flipflop from Penshoppe because I need flat flipflops to fit in my bag so that I can change every time my feet surrenders from the pumps I recently bought. The flipflops are only PHP199.00. 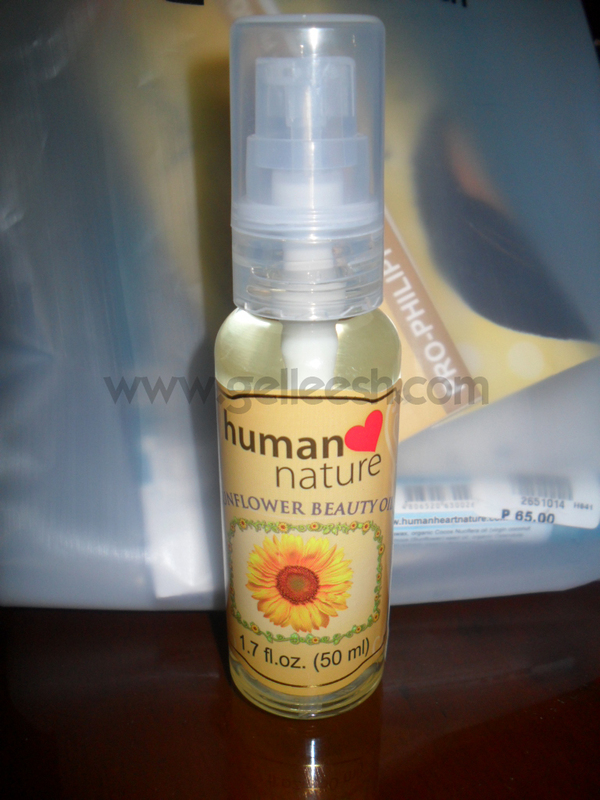 HumanheartNature Sunflower Beauty Oil - This is the makeup remover I use and I'm already out of stock. WE DO NEED A MAKEUP REMOVER, right fellow beauty bloggers? Plus it has other claims like whitening your underarm, removing stretch marks and other things which would satisfy the Filipinos' need for being constantly beautiful. I got this for only PHP135.00. 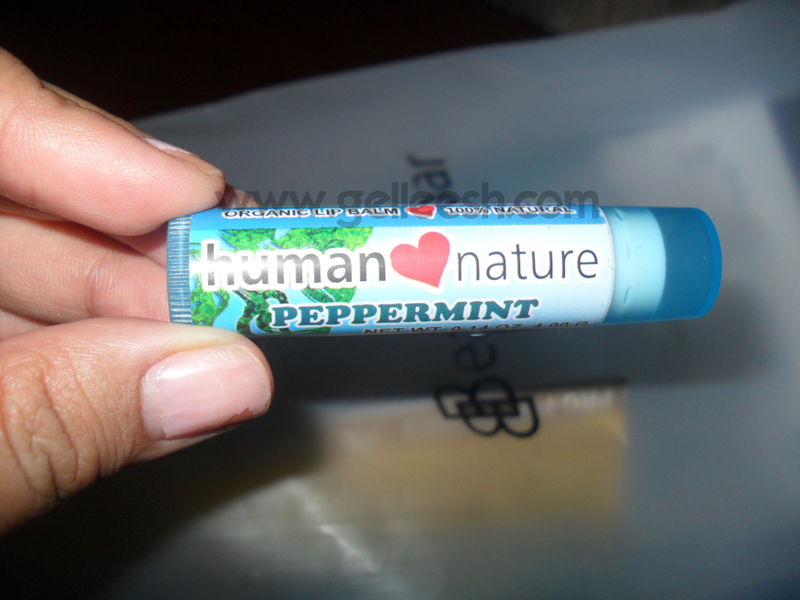 HumanHeartNature Lip Balm - I need a new lip balm because my old one's tinted and tinted lip balm often ruins my makeup look so there, I bought a lip balm which only costs PHP 69.00. These aren't enought, still. I need to replenish my deo and my loose powder. Next time. well justified:)) nice pick for the flipflops! @Kei - Thanks! Buti naman na justify ko. Haha!